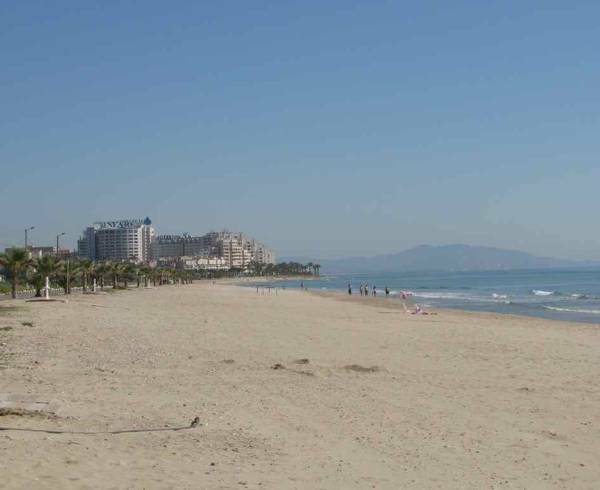 The property and leisure conglomerate Wanda Group is reportedly negotiating a 75% stake in the Spanish resort development Marina d’Or, according to the Chinese press. The People’s Daily – the official newspaper of the Chinese Communist Party – has reported that the Wand Group, led by China’s richest man Wang Jianlin, is mulling an investment of €1.2 billion for a 75% stake in the resort, which styles itself as a “vacation city” (ciudad de vacaciones). Wanda Group has already made several big investments in Spain, buying Edificio España in Madrid for €275 million in 2014, and 20% of Atletico Madrid FC for €50 million. 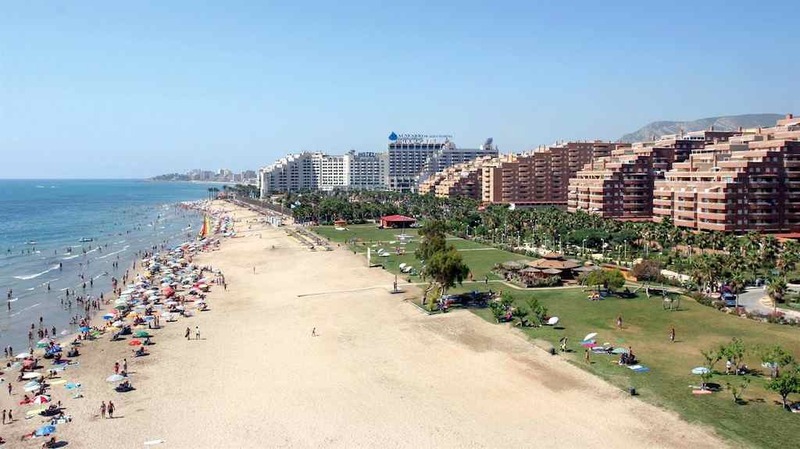 Located in Oropesa del Mar, in the Valencian Community’s Castellon Province (home to the Costa del Azahar), Marina d’Or is the biggest resort development in Spain, with a theme park, golf course, spa, five hotels, and numerous blocks of apartments. It is no stranger to controversy. 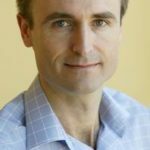 The property development division of Marina d’Or was forced to seek protection from its creditors in May last year, and has been in court administration ever since. Costa Azahar Mega-development Marina d’Or Goes into Administration. 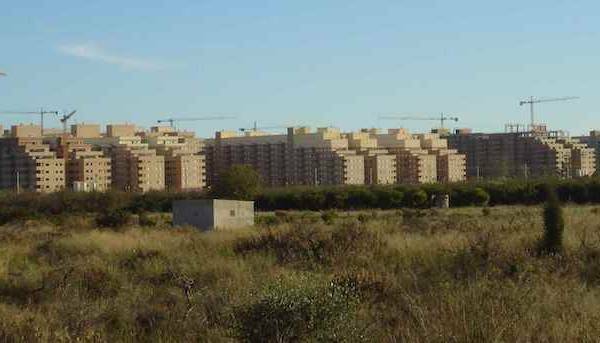 The Wanda Group interest in Marina d’Or could resuscitate plans for a massive enlargement of the development, adding 3 golf courses, numerous hotels, a theme park called Mundo Ilusión, indoor ski slopes, and more than 30,000 homes. 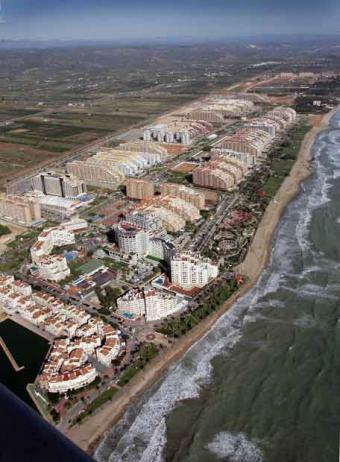 The plans for what was then the biggest planning scheme in Europe were approved in 2010 (Valencia government approves massive expansion of Marina D’Or development on Costa Azahar), but went nowhere as the economic crisis took hold, and troubles mounted for Marina d’Or. Interesting that a major Chinese construction company should be keen to invest in this development. Up to now it has been curious that there are relatively few visitors from China to the Spanish costas, when they could be a good alternative to the holiday resorts of Thailand or Malaysia. Possibly this will lead to more Chinese investment in Spain. Maybe there will be as many Chinese as Russian wealthy people hanging out in the Puerto Banus and Marbella towns.